RBI will soon issue a notification allowing the circulation of Rs 2,000, Rs 500 and Rs 200 notes in Nepal. 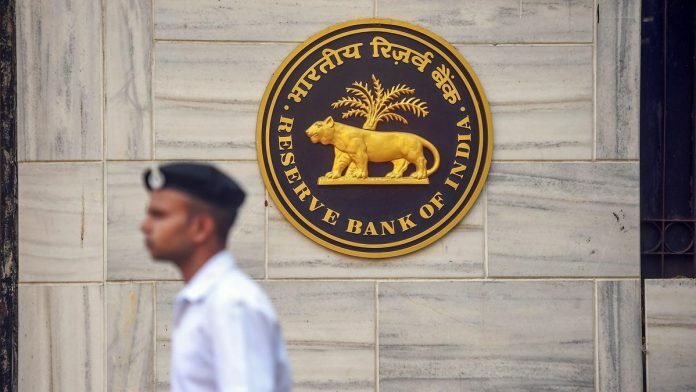 New Delhi: In what could come as a major relief to thousands of small traders, tourists and Nepalese citizens working in India, the government and the Reserve Bank of India are working to resolve the knotty issue of the ban on Rs 2,000, Rs 500 and Rs 200 currency notes in Nepal. The RBI is expected to finally issue a notification allowing the circulation of these new post-demonetisation high-value currency notes in Nepal. This was a key sticking point due to which the Nepalese government had banned these notes in December 2018, citing a lack of clarity. The notification is expected to be issued soon. “The issue is under consideration… It will be notified soon and thereafter, the high value currency notes will be treated as legal tenders,” Subhash Garg, secretary, economic affairs, told ThePrint. Traditionally, Indian currency has been in wide circulation in the Himalayan nation — some estimates say that about 25 per cent of all currency in Nepal is Indian rupees. Nepal is a favourite tourist destination for Indians, and “most Indian tourists make their financial transactions and purchases in Indian rupees as it is easier for them as well”, pointed out a public sector bank official who looks after foreign exchange. However, after the new Rs 2,000, Rs 500 and Rs 200 notes were introduced post-demonetisation, Indian authorities were reluctant to allow their circulation in Nepal as there were apprehensions of hoarding and generation of fake currency. Nepal had urged the RBI to issue the notification, but in the absence of that, decided to ban the new notes. Currently, only lower denominations of up to Rs 100 are allowed to be circulated in Nepal. “The delay in allowing circulation of Indian currency in Nepal has been causing a lot of problem even for the tourists,” the bank official said. Anti-Indian sentiments have also been growing in Nepal after the RBI did not provide any opportunity for Nepalese to exchange their demonetised currency notes. Government officials said demonetised currency notes of old Rs 500 and Rs 1,000 that are left in Nepal — reportedly adding up to about Rs 10 crore — will not be exchanged anymore, even though neighbouring Bhutan was allowed to deposit the defunct bills. Nepalese Prime Minister K.P. Sharma Oli had pointed out that demonetisation hurt the people of his country, and said he would raise the matter with Indian leaders.